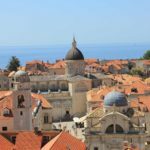 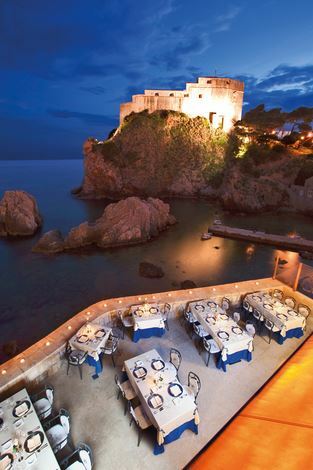 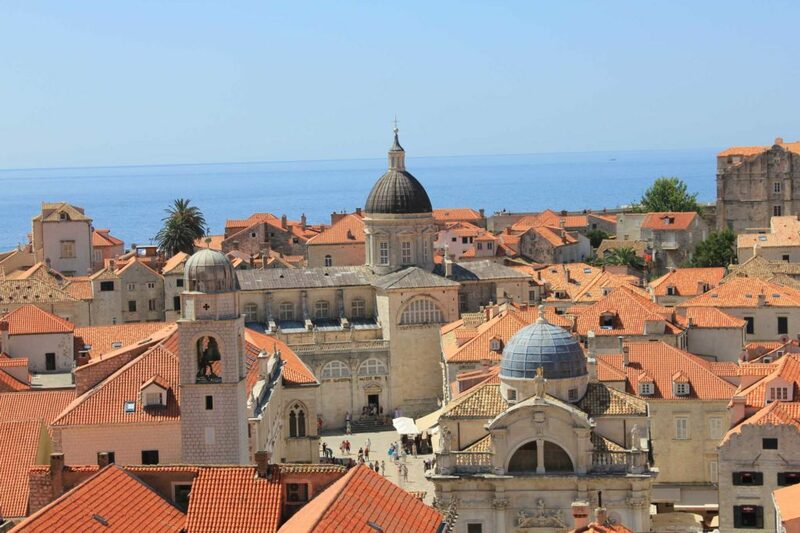 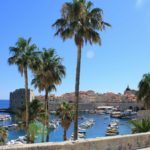 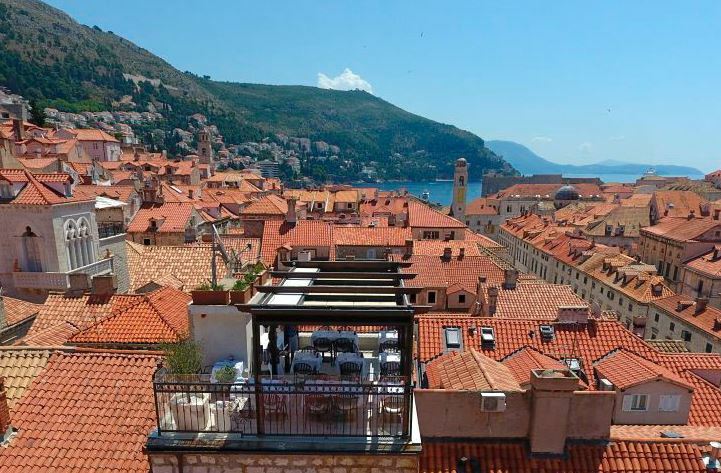 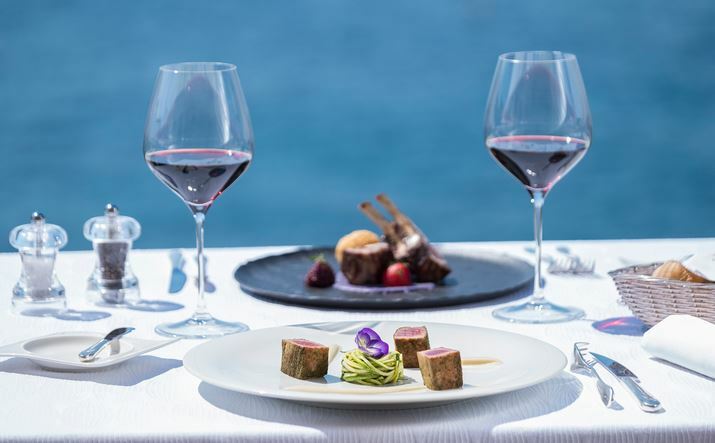 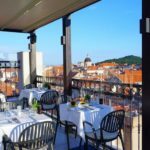 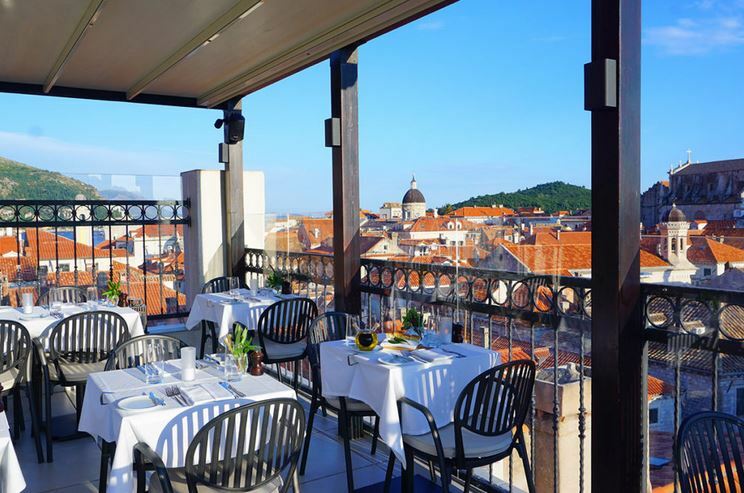 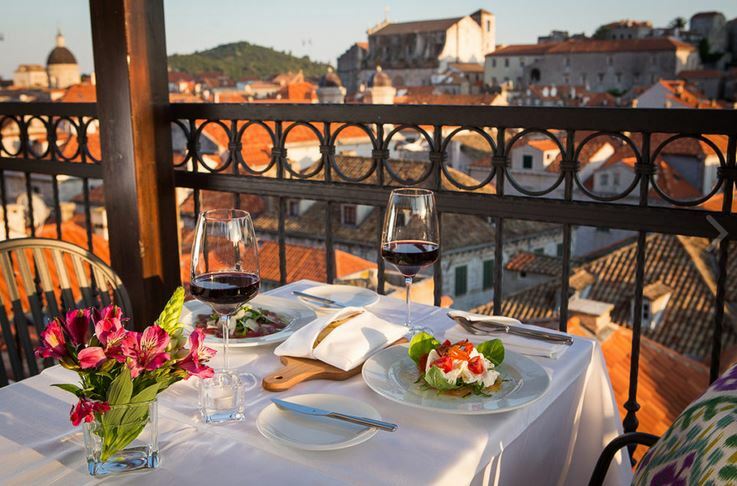 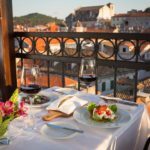 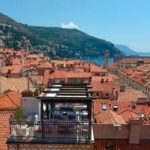 TripAdvisor has voted Dubrovnik as one of just ten European places to make it into its long list of the most romantic destinations in the world for 2019. 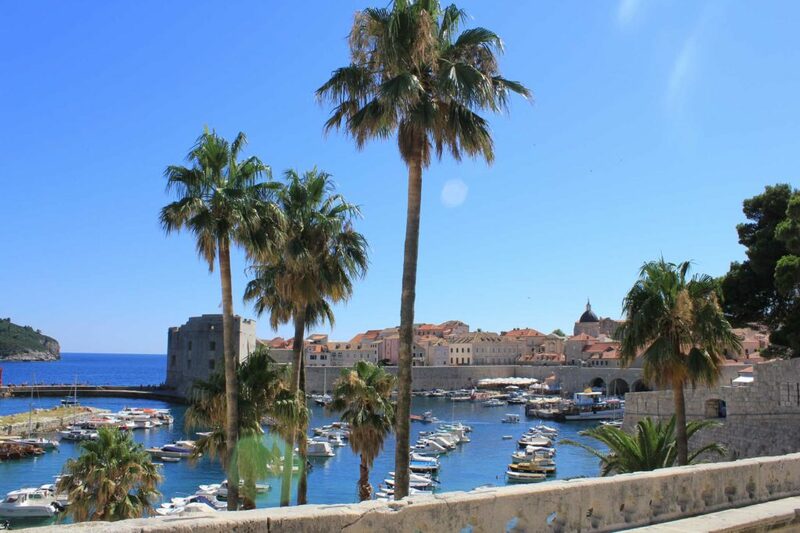 Known as ‘the Pearl of the Adriatic’, beautiful Dubrovnik Old Town is a favourite destination for lovers, brides and grooms, and honeymooners. 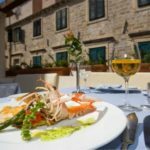 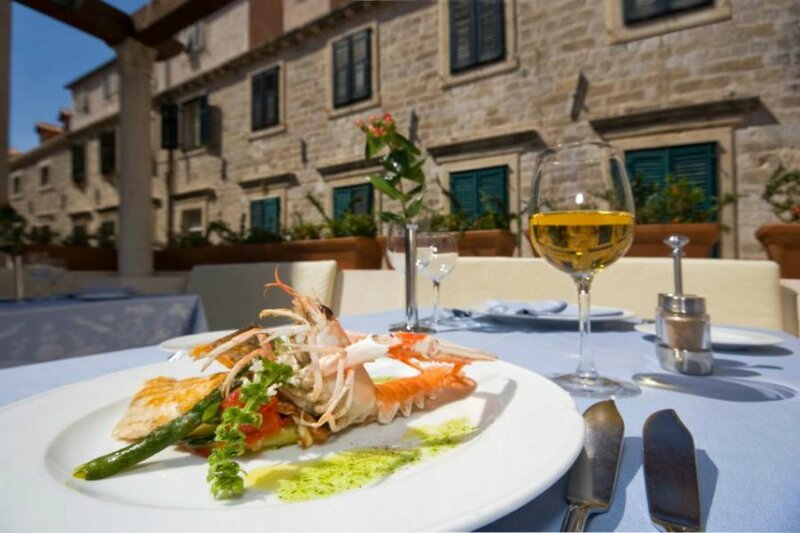 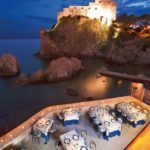 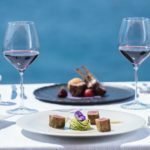 Indeed Dubrovnik has so many stunning venues it is a popular choice for weddings, giving endless opportunities for amazing wedding photographs.